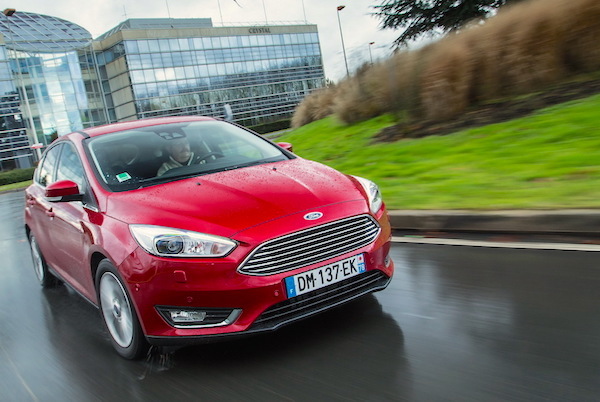 The Ford Focus ranks 5th in Finland in May. Finnish new car sales return to negative territory in May at -10% year-on-year to 9.017 registrations, bringing the year-to-date total to 47.593 units, down 4% on 2014. If Volkswagen stays in the brands ranking lead with 13.5% share vs. 11.5% so far in 2015, Skoda (-7%) snaps the 2nd spot away from Toyota down a worrying 37% to just 851 units this month. Below, Ford (+23%), Volvo (+6%), Kia (+16%) and Opel (+21%) all frankly outpace the market whereas Audi (-31%) and Nissan (-39%) fall flat. Beyond the Top 10, notice Subaru up 22%, Renault up 27% and Hyundai up 63%. Over on the models side, the Skoda Octavia (6%) maintains a solid advantage over the VW Golf (4.8%) and Toyota Auris (3.4%) while the Nissan Qashqai, #2 year-to-date, crumbles 53% to #7. The Ford Focus jumps back 12 spots on April to #5, the Ford Mondeo (+29%), Kia Rio (+33%), VW Polo (+42%) and Volvo XC60 (+38%) catch up for lost time while the Opel Corsa sees its sales go up 5-fold over May 2014 thanks to the new model hitting Finnish dealerships. 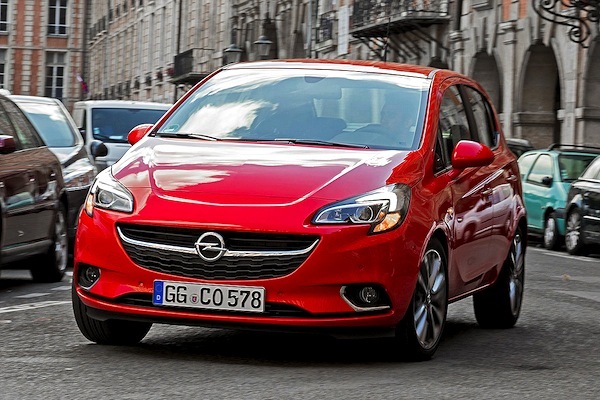 Full May 2015 Top 30 brands and models below.